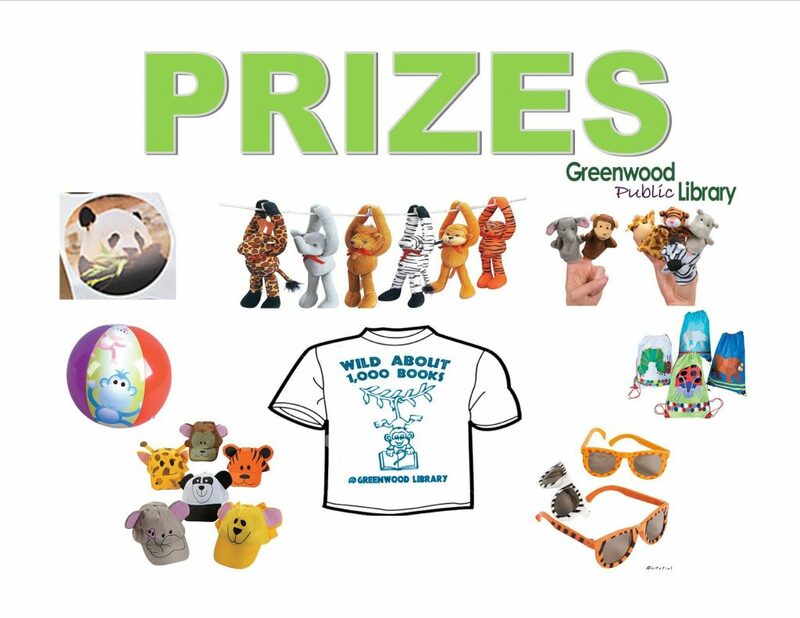 Greenwood Public Library’s 1,000 Books Before Kindergarten program gives children the opportunity to earn prizes for reading year round. 1,000 books sounds like a lot, but you would be surprised at how many books you read to your child in a 5 year (or even 1 year) span! For every 100 books read, your child will earn a prize! You can find booklists and other fun resources on the Sussex County Libraries website.